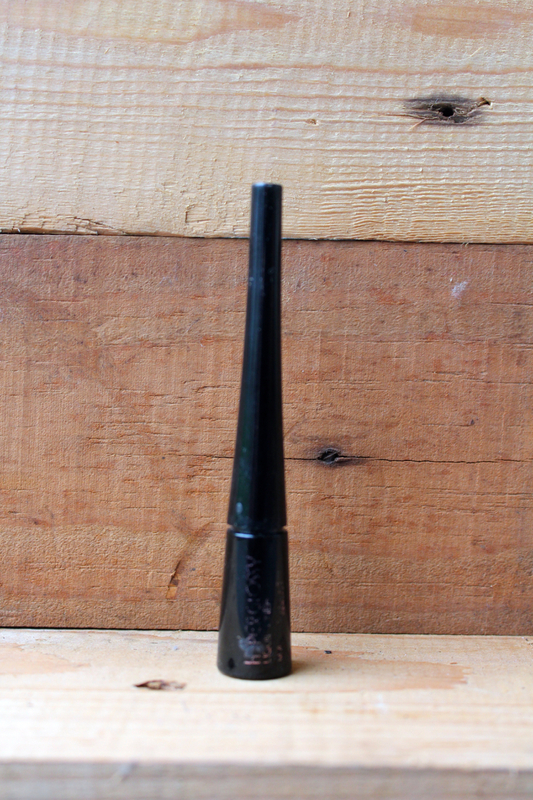 I actually got this eyeliner on Zalora long ago as I was in distress of finding an eyeliner with great staying power. I was sold when it said that it's smudge-proof and waterproof. I'm not exactly someone who rubs their eyes whilst have makeup on but I love me some smudge-proof eyeliner and all my eyeliners have to be waterproof. 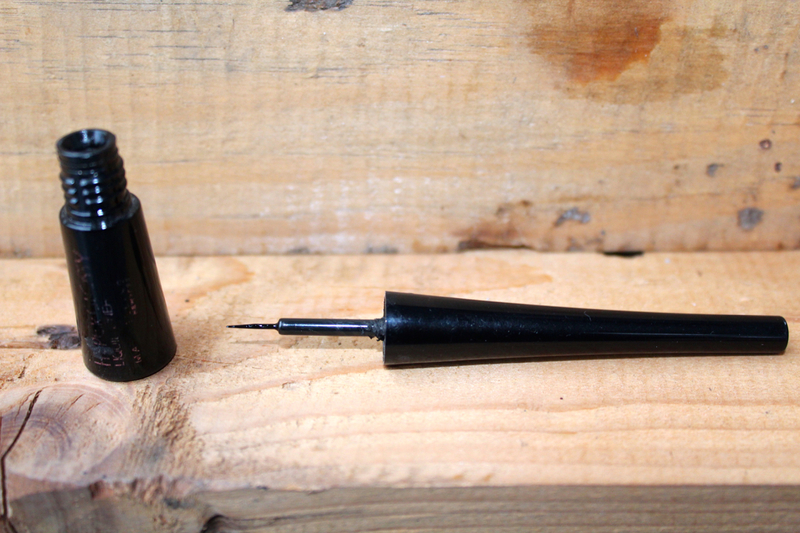 This eyeliner has a jet black color and it dries so quick you don't have to worry about it transfer to your eyelids. Despite the name "hypergloss", this one dries matte on me and the staying power wins big time.. 12hours+ and doesn't smudge when you accidentally touch it or fade when you sweat like hell!! The only thing I don't really like is the brush applicator and it's quite hard for me to draw a straight line on my lash line so I have been using my old felt tip eyeliner so apply this, I just put some from the brush applicator to my felt tip one and draw a precise, neat line and use the brush to make a sharp line at the end of my winged liner. As for the removal, this only came off if you're using eye-makeup remover or any oil based makeup remover, like I said the staying power is strong with this one. I just ran out of this product so I'm in the market for something new. any suggestion ?